Where does the time go? I remember reading about Longwood Manor’s impending demise back in 2007, as the Akron Beacon Journal reported that access to the manor house would cease because it no longer met building codes for public use. 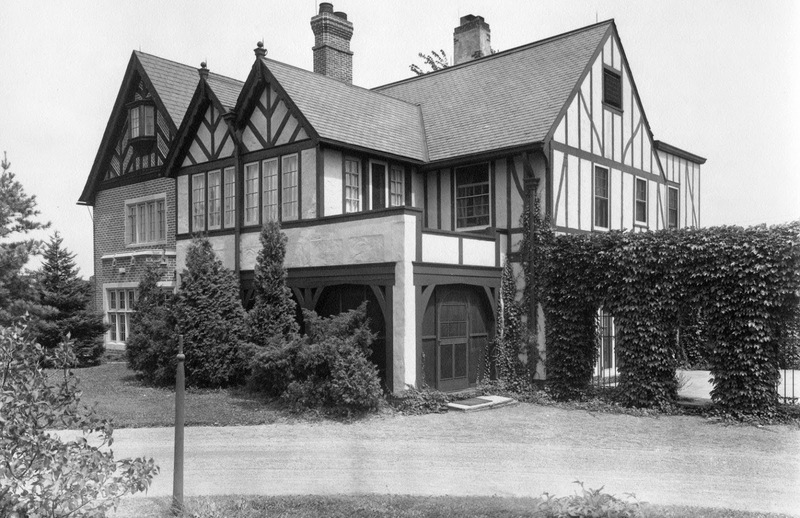 Built in a free Tudor Revival style, Longwood Manor was built in 1924. It sits on 300 acres of land that belonged to Colonel William Frew Long, the founding Mayor of Macedonia and a Veteran of World War I and II. His land and the home were given to the citizens of Macedonia for use as a public park in accordance with his Will upon his death in 1984. Though it served as a visual centerpiece for the park around it and was being used for public events, the house was allowed to fall into disrepair as expensive maintenance was ignored or postponed. As a result, the utilities were cut off and the building was closed in 2007 as the wrecker’s ball cast its shadow. But that was not the end. Interest in preserving the building slowly grew throughout the community, and by the Fall of 2012 a group had formed to raise money and begin some of the most critical restoration work. That work continues to proceed today, and the house was placed on the National Register of Historic Places in 2014. 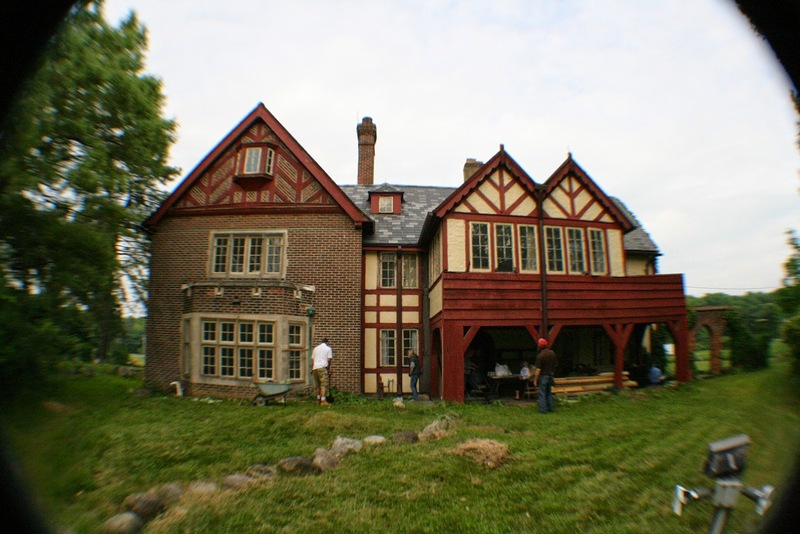 Today’s group of volunteers is dedicated to Preserving the History of the city of Macedonia, with a primary task of updating the Manor so it can serve as a public gathering space, Museum and the headquarters of the organization. To see additional restoration photos and find out more about the Longwood Manor Historical Society, go HERE. There’s also a nice online article about the restoration of the Manor HERE.